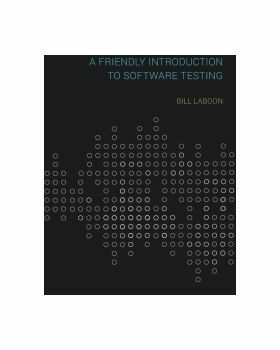 As the title states, this is a friendly introduction to software testing. 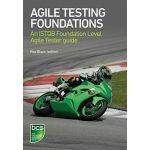 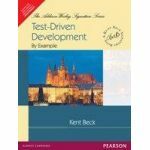 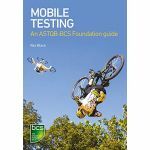 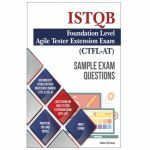 It covers the basics of testing theory and terminology, how to write test plans, and how defects are found and reported. 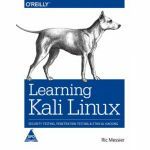 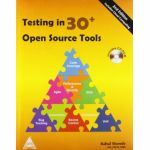 It also goes over more advanced testing topics such as performance testing, security testing, combinatorial testing and others. 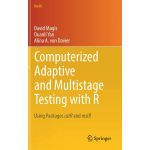 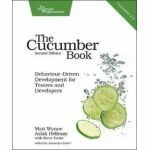 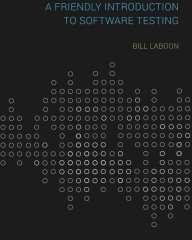 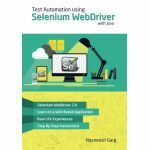 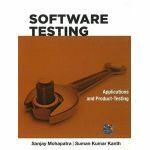 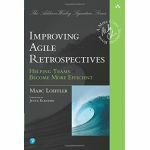 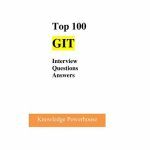 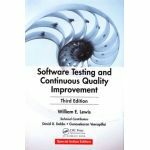 Written by a software engineer with more than fifteen years of software development and quality assurance experience, this book provides an industry-focused introduction to the field of software testing.